Nicosia (AFP) - A Lebanese man holding a Canadian passport was remanded in Cypriot police custody on Thursday after two tonnes of potential bomb-making material was found in his home, police said. They said the man, 26, whose name was not disclosed, appeared in court in the southern resort town of Larnaca for a hearing held behind closed doors "in the interests of national security". The suspect, remanded in custody for eight days, faces possible charges of conspiracy to commit a crime, membership of a terrorist organisation and illegal possession and transfer of explosive materials, police sources said. They said Cypriot police believe this to be one of the biggest seizures of illegal ammonium nitrate anywhere in the world. 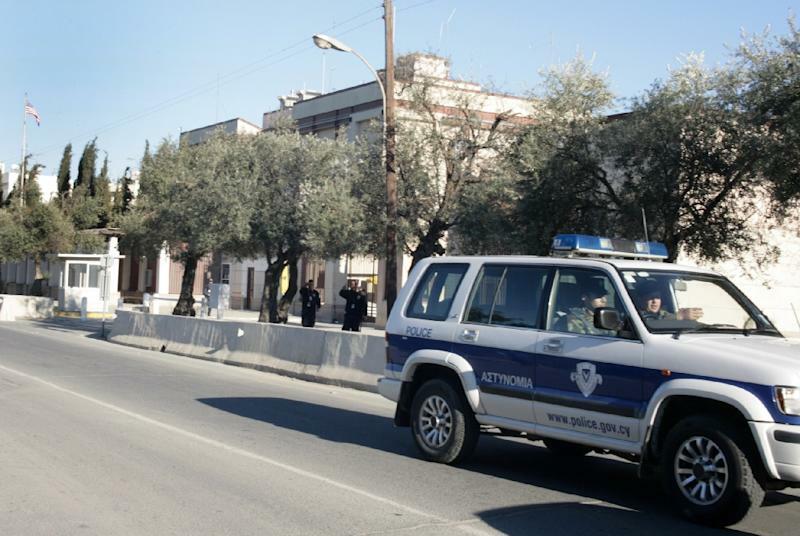 The man was arrested on Wednesday following a period of surveillance and more than 400 boxes of ammonium nitrate -- a fertiliser that when mixed with other substances can be used to make explosives -- was discovered at his home in Larnaca. Police also found 10,000 euros ($10,900) in cash at the house.